Goldroom (aka Josh Legg from Nightwaves) has a brand new track out which kind of slipped under the radar for me. 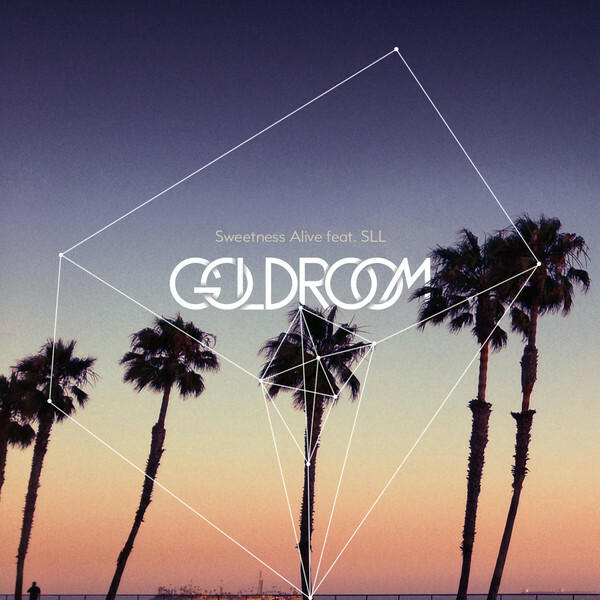 Featuring the luscious vocals of SLL (Formerly Saint Lou Lou), Goldroom presents us with another original track after a stint of remixes - and this one was well worth the wait. 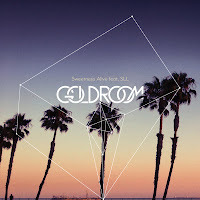 "Sweetness Alive" is an amalgamation of dreamy synths, emotive vocals, and tropical disco grooves perfect for any occasion.